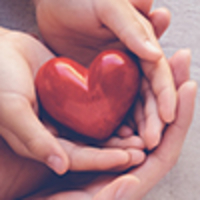 Provide comfort for the family of Louise Fox with a meaningful gesture of sympathy. 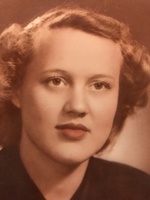 Anna “Louise” Fox, 86, of Bloomington passed away on February 6, 2019 at Richland Bean-Blossom Nursing Home of Ellettsville, IN. Born December 30, 1932 in East Oolitic, IN, she was the daughter of Glen and Lucille (Byrd) Spires. She was a graduate of Oolitic High School with the Class of 1950. She married Hubert Fox on December 23, 1950 and he preceded her in death on December 28, 1985. Louise retired from Food Service at Bachelor Middle School and was an accomplished cook for both the school system and her family. She liked music and would sing and play the piano, especially the older hymns. She was crafty and enjoyed selling her handmade items at craft shows. She won many awards for her crocheted items. Surviving are sons Mark, Zachary, Kevin and Tracy (Johnna) Fox of Bloomington; daughters Cherie Fox of Charlestown, IN, Denise Fox of North Carolina, Karen Fox of Fort Wayne, IN; grandchildren, Hailee, Ashlynn and Evan Fox of Bloomington, Josh Waldrip and Shannon (Shane) Dorsett of Bedford, Sean (Shelley) Waldrip of Worthville, KY, Jordan (Hannah) Hale and Kierstin Hale of Indianapolis, Jacob Fargo of North Carolina, Sarah (Bert) Ramsey of Bloomington; great grandchildren: Jasmyn and Brianna Dorsett of Bedford, Billy, Emily, Xandra & Curtis Waldrip of Worthville, KY, Ashlynn and Hayden Waldrip of Bedford, Eli and Oliver Ramsey of Bloomington; Sisters Marilyn (Chet) Shively of Heltonville, IN and Marsha (Vern) Kirkman of Orleans, IN; and several nieces, nephews and cousins. She was preceded in death by her parents, husband, brothers Jack Spires, Louis Spires and sister Angela Spires. Graveside services will be at 2:00 P.M. on Saturday, February 9, 2019 at South Union Cemetery in Bloomington with Brother Tim Thompson officiating. 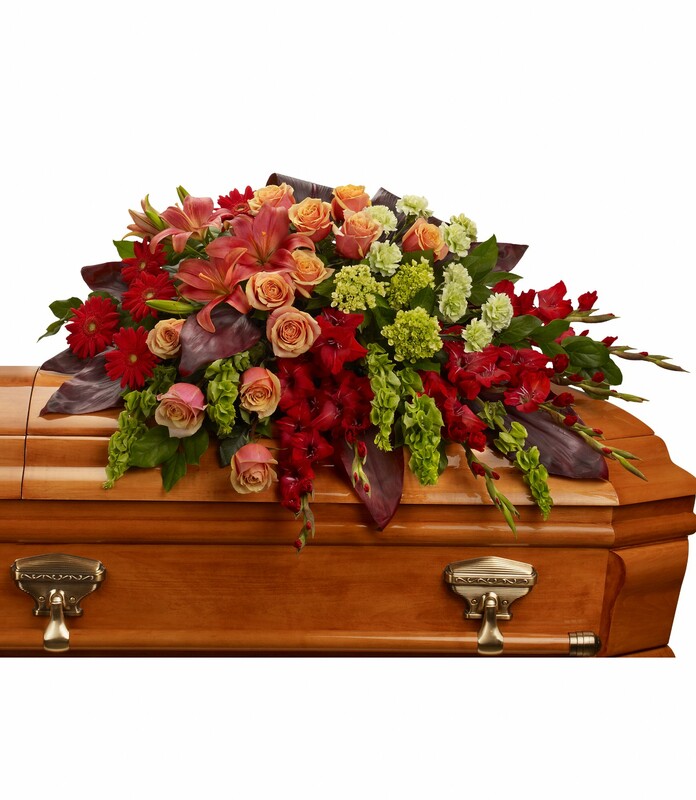 Service will be a graveside at the cemetery. Sending healing prayer and confronting hugs. Heartfelt Sympathies Store purchased flowers for the family of Louise Fox.